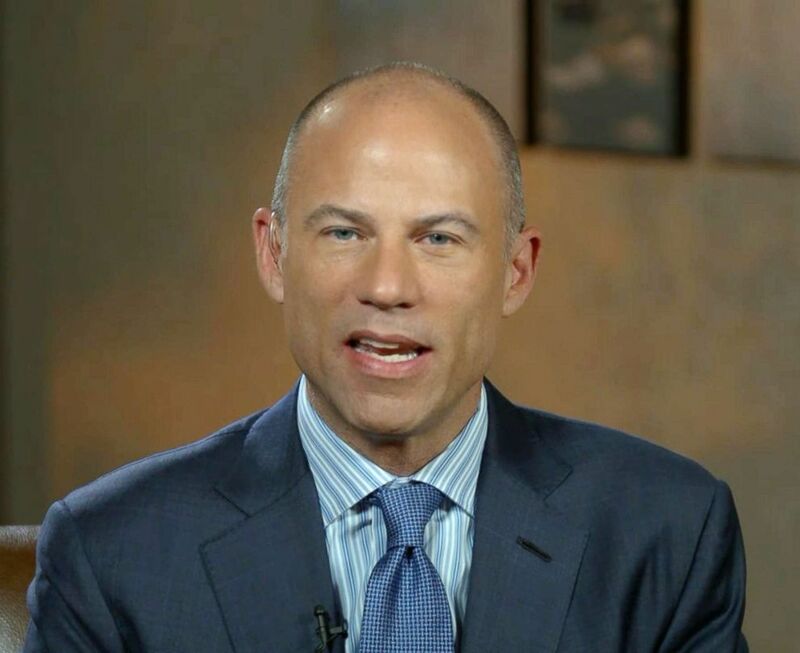 Add Michael Avenatti as an interest to stay up to date on the latest Michael Avenatti news, video, and analysis from ABC News. In a 61-page federal indictment detailing 36 counts, prosecutors with the U.S. attorney’s office in the Central District of California described Avenatti's alleged decade-long scheme to embezzle and hide millions of dollars from clients. If found guilty, the charges could land him more than 300 years in federal prison. “The money was used to fuel a lavish lifestyle that had no limits including making mortgage payments on a multi-million dollar home in Laguna Beach," Acting Special Agent in Charge of IRS Criminal Investigation Ryan Korner said during a press conference Thursday. Michael Avenatti appears on "Good Morning America," Sept. 27, 2018. After prosecutors announced plans for Thursday's press conference, Avenatti tweeted that he remains "confident that justice will be done once ALL of the facts are known."